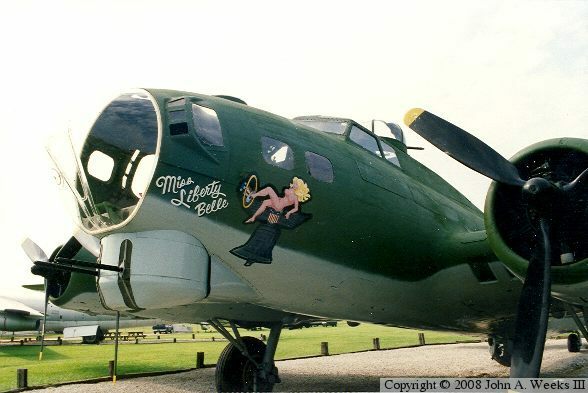 B-17G “Miss Liberty Belle” has been on outdoor display at the Grissom Air Museum in Indiana since 1961. 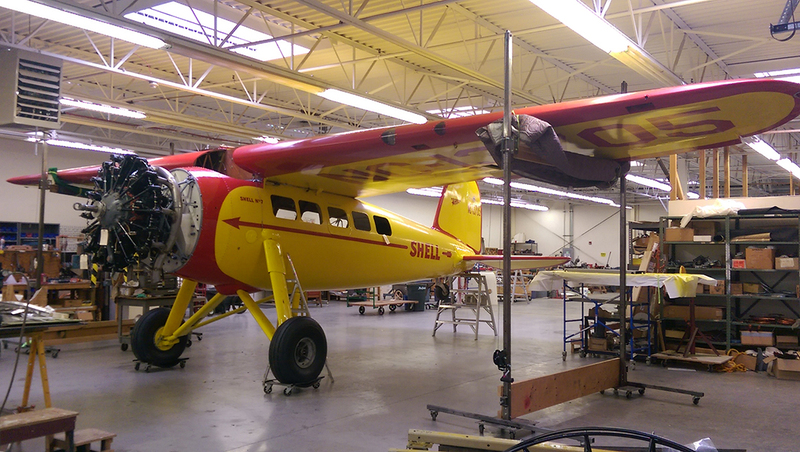 It will soon be moved indoors to the Museum of Aviation in Georgia. 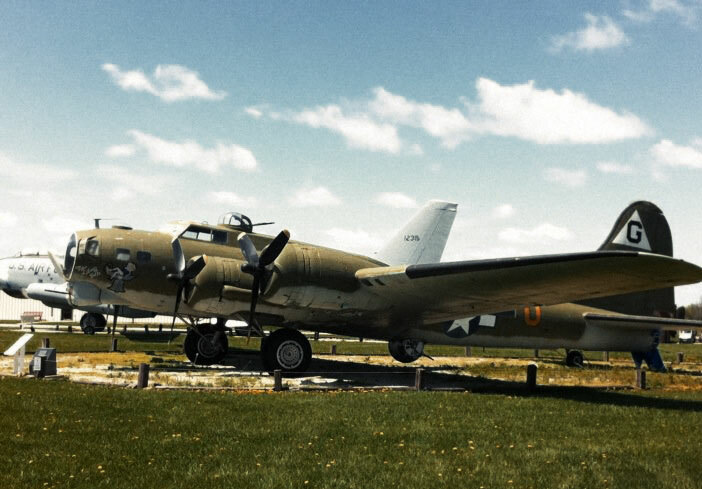 The B-17 is scheduled to be moved in August 2015. 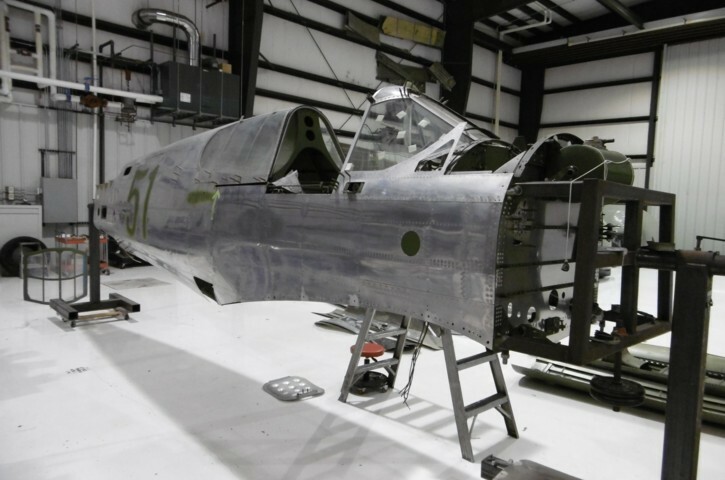 The restoration will be carried out while the aircraft is on display, similar to the restoration of B-17G “City of Savannah” at the Mighty Eighth Air Force Museum in Savannah, Georgia. 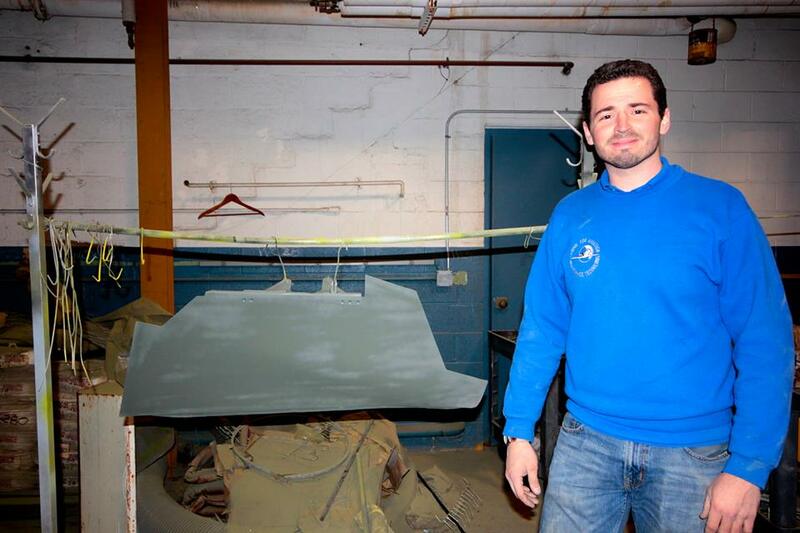 The Museum of Aviation has started a fundraising effort in order to help with the $70,000 relocation cost and the complete restoration of “Miss Liberty Belle” to static display. Click here to donate.